Turn on the blacklights and watch as this unique tank top glows! This glowing shirt not only makes for a great club tank top, but can be worn as a stylish shirt any time. 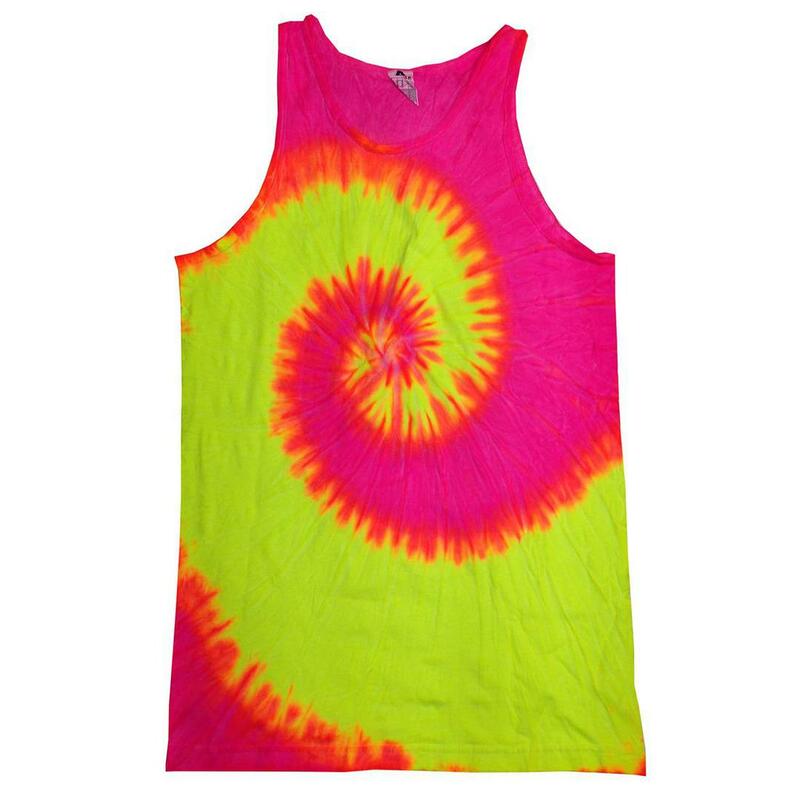 You will be amazed at the bright glow this seemingly ordinary tank top produces. Wear it anywhere; to the night club, a UV camping party or a house party.